Our price:£ 749.17/pcs. tax incl. 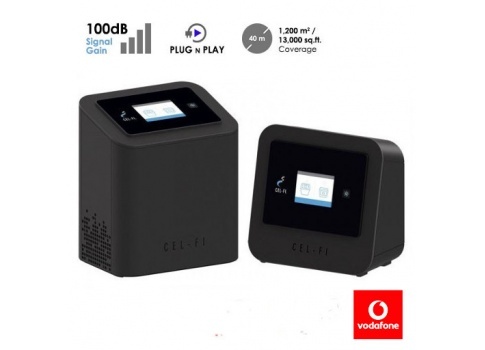 Cel-Fi PRO with 100dB of gain, will not only improve cellular service across four (4) concurrent bands, it will also reduce your cell phone’s power requirements and extend its battery life. Cel-Fi PRO systems feature an LCD color interface, are fully self-contained and self-configuring, and require no external antennas or wiring. Simply plug it in to boost indoor cellular coverage. 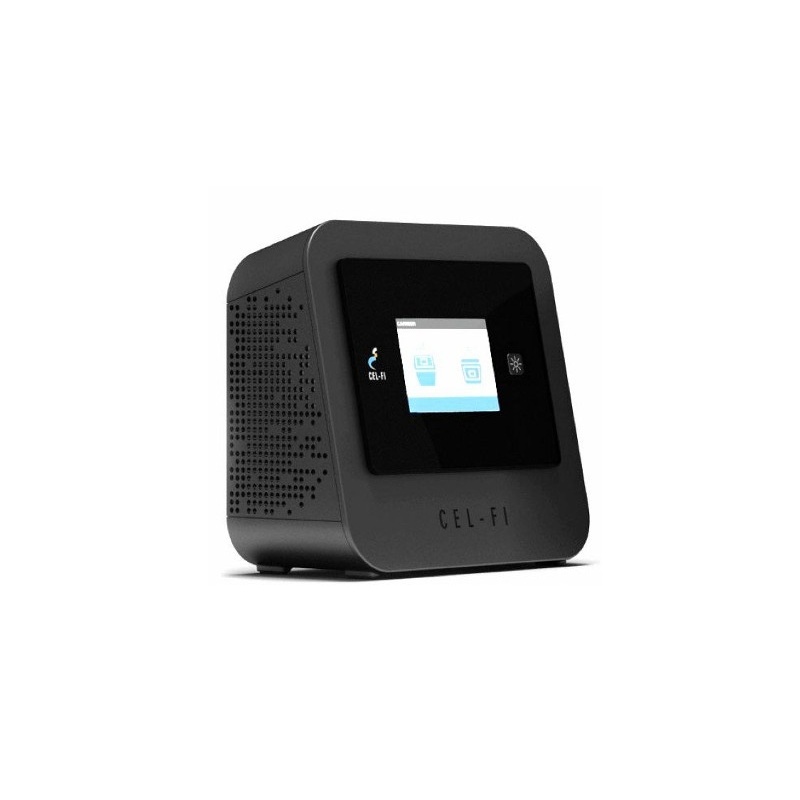 Cel-Fi PRO is CE and FCC approved. It is legal to use and has been approved for use by mobile operators. Cel-Fi PRO is CE and FCC approved. 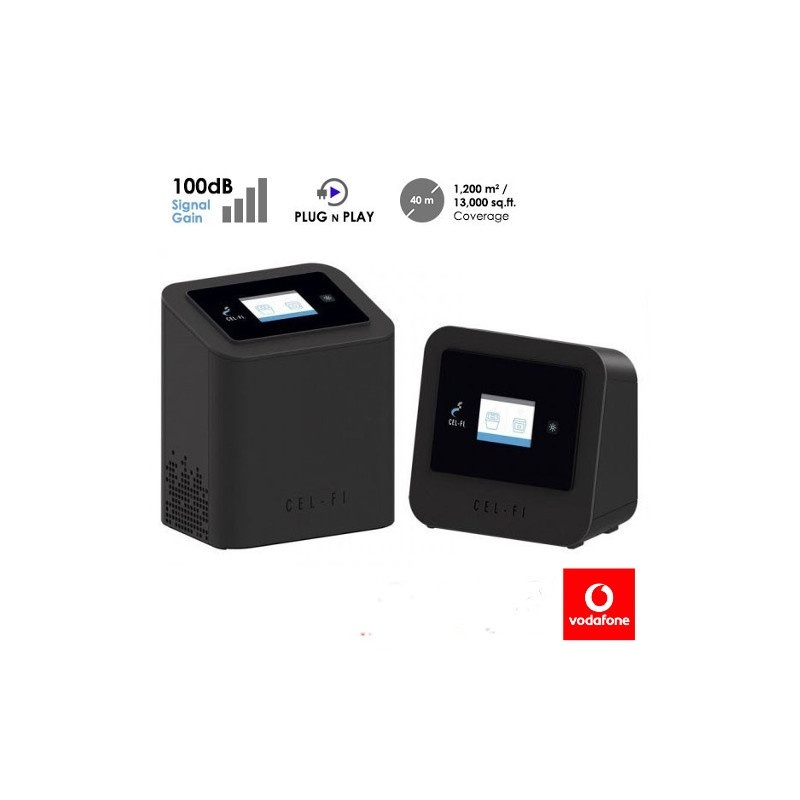 It has been approved by numerous mobile operators and regulatory bodies, and is shipping globally. Up to four (4) cellular bands supported. 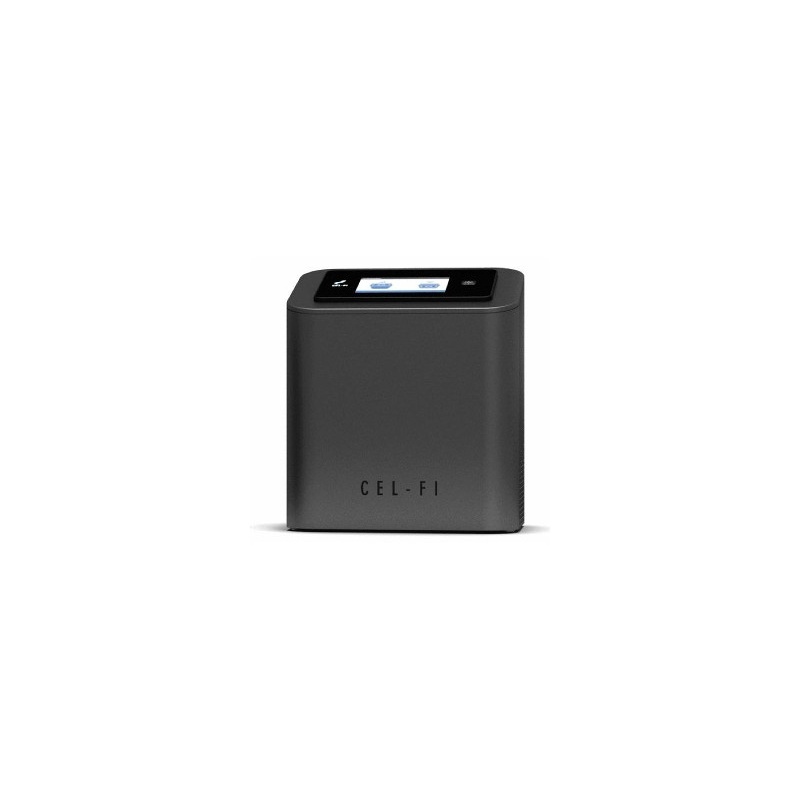 Cel-Fi PRO simultaneously supports multiple carriers with bandwidths anywhere from 5 to 20 MHz with a total system relay bandwidth of 35 MHz. Unlike other signal boosters on the market, Cel-Fi works to boost your network coverage without interfering with the network’s overall performance. Please note: Whilst Cel-Fi is allowed by Ofcom, Cel-Fi devices are ultimately under the control of the chosen network. Software features allow the network to monitor Cel-Fi systems. The operating networks are able to disable Cel-Fi devices in a particular area, without any user input. 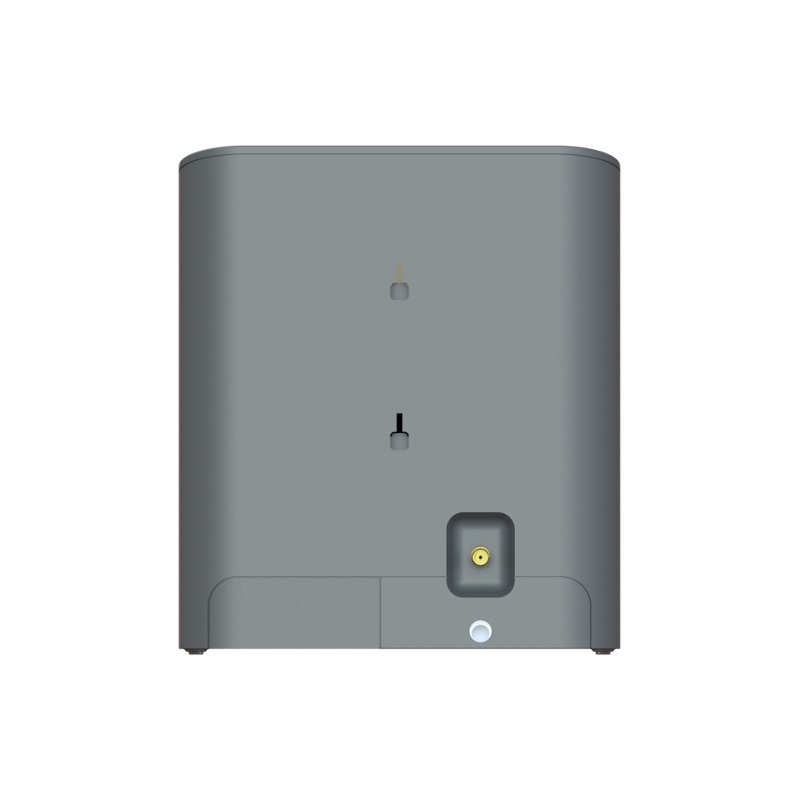 Cel-Fi PRO supports 3G and 4G and enhances their signal simultaneously. Cel-Fi PRO improves 3G, 4G and LTE cellular service by eliminating dead zones and dropped calls. It is a dedicated solution for Small and medium Enterprises.